The production facility fits into a skid with the footprint of a standard-size shipping container for road transportation to and from well sites. A 10,000Nm3/h system will comprise one or more inlet separation module (20ft), one dehydration module (20ft), one regeneration module (40ft) two storage tank modules (20ft) and a control module (20ft). The process system reduces the operating pressure for export at 70 barg (1015 psig) or 25 barg (360 psig), removes free water in the production fluids and then dehydrates the gas to transmission specifications. These units will work in tandem with a metering skid, containing odoriser injection, and if necessary propane injection to ensure CV specifications are met. 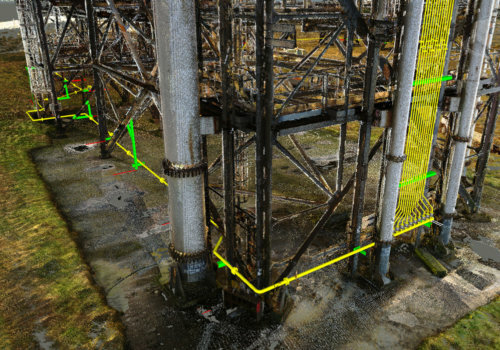 A structural layout was developed in tandem with a piping layout in order to provide a suitable solution for both the operational requirement and the overall structural framing of the modules. 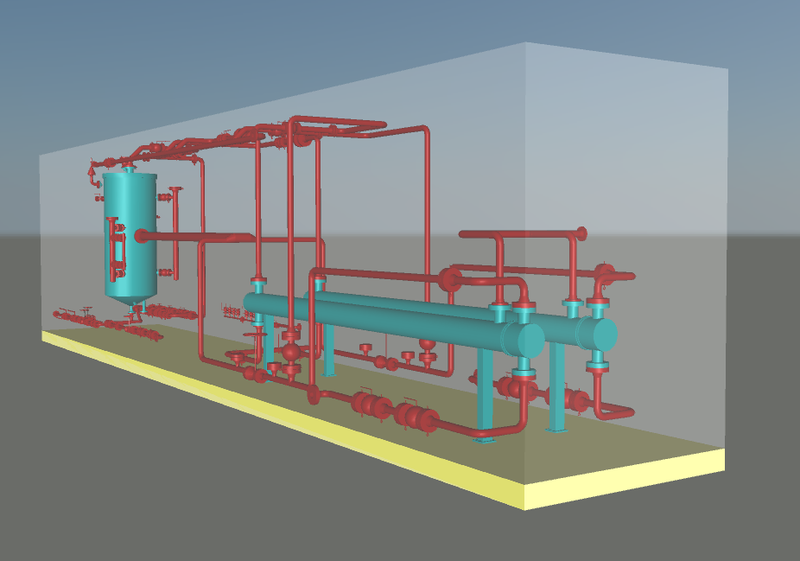 All pipework design and fabrication is complaint to ASME B31.3 and PED and utilises NORSOK guidance where applicable. The modules will be fully fitted with fire & gas detection systems and be open to ensure natural ventilation. An emergency relief and blowdown system is also provided. Dehydration with no HC Losses. The production system uses the silica gel bed process which, as a desiccant, can be regenerated and reused, lowering operating costs and there is no need to flare gas during the regeneration process. 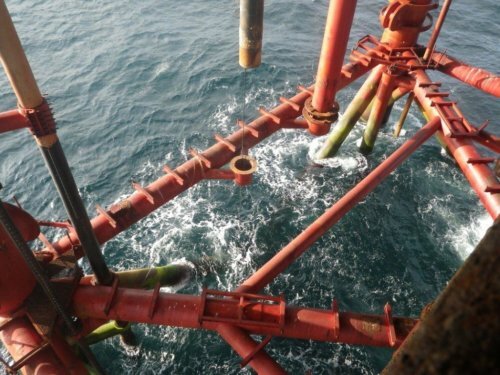 As silica is an inert material there is no reaction or corrosion that will incur maintenance or corrosion prevention costs. Silica has the added advantage of being commonly used in many hydrocarbon systems around the world; low risk tried and tested technology. This process operates in cycles across two silica gel beds, with one bed on adsorption and one on regeneration. 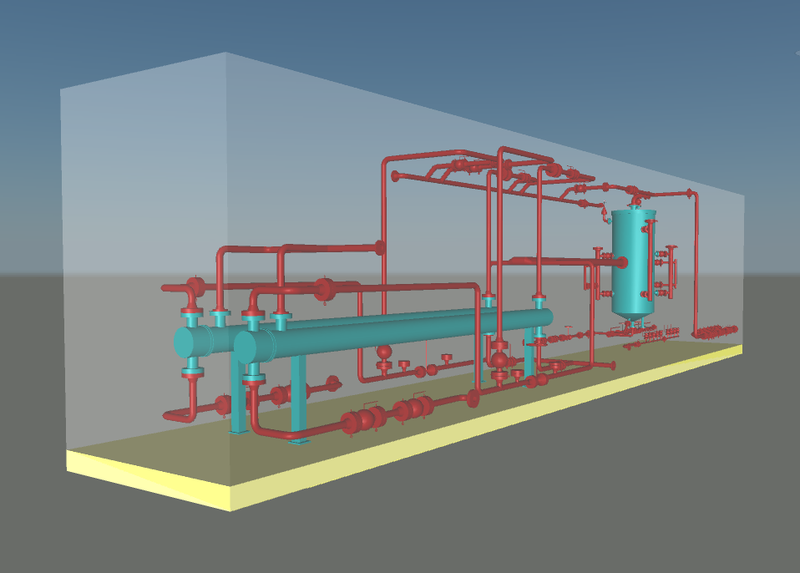 Additionally a vapour recovery system can be specified to recover evolved hydrocarbon gas from the liquid storage tanks. 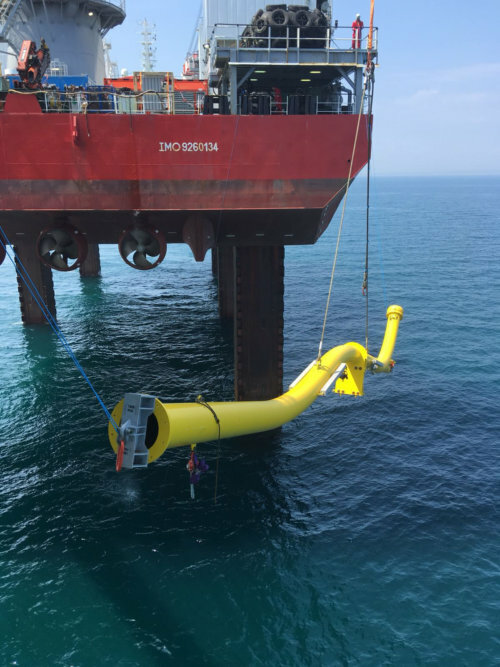 The cost of the modular system for a 10,000Nm3/h gas export containing three skids (inlet separation, regeneration, condensate) and a control module will depend very much on the anticipated quality of the production fluids, however we estimate the cost to be less than £2.5M ex works. Up to four inlet separation skids may be added at a cost of approximately £450k per skid.